The Professional Photographers of Canada is a diversified group of creative artists dedicated to the highest standards in professional imaging. We welcome photographers of all genres to join our community of dedicated professionals. To be Canada’s leaders in developing and maintaining the highest level of photographic excellence. To qualify and support photographers to become industry leaders and to inform the public of the value in hiring an Accredited Professional Photographer. 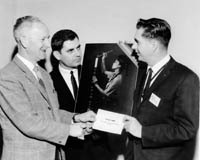 In 1946, commercial and press photographers in Ontario formed an organization which was granted a federal charter and became the Commercial and Press Photographers Association of Canada (CAPPAC). On October 30, 1962, the name was changed to Professional Photographers of Canada Inc. (PPOC) to reflect the nationwide nature of the membership. 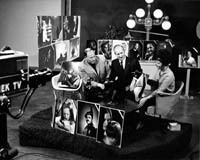 On September 22, 1969, delegates representing provincial associations drew up a new charter forming the Professional Photographers of Canada 1970 Incorporated. This organization was formed to establish a strong national identity for all those involved in the photographic industry. It was to be implemented by February 1, 1970, and its Federal Council was to consist of five Executive Officers and one voting delegate from each Constituent Association. to publish a professional magazine in order to provide national communication to its members. An annual convention would be held where professional ideas would be exchanged through fellowship and working together toward a common goal. It was agreed that all constituent associations were to continue to conduct their own business independently. All active members of Provincial Associations automatically were to become part of the PPOC organization. 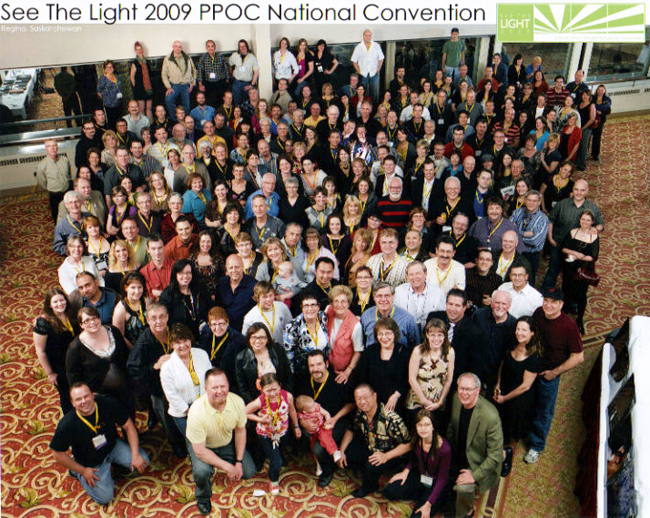 In July 2010, PPOC underwent further changes, as it adopted a standardized set of membership categories throughout its provincial associations. The structure of governance was also modified to eliminate the Federal Council, replacing it with a Board of Directors that includes a single voting representative from each of the Regions. 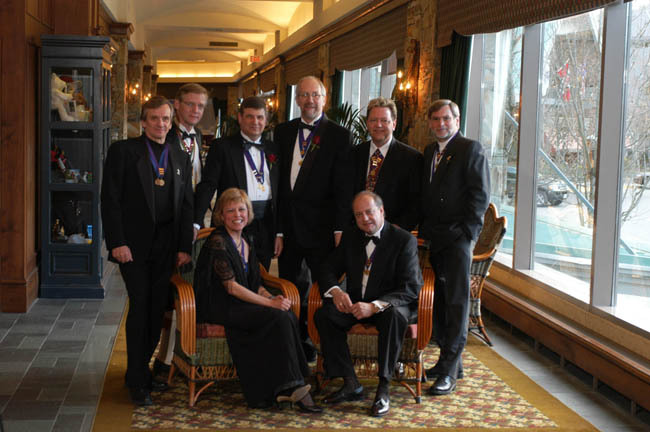 This was a precursor to the unification of all of the provincial associations, which took place throughout 2014. PPOC's Regions, as the Provincial Associations are now known, no longer conduct their own business independently, but rather, have joined together to form a single, stronger organization with a common set of bylaws and logo, policies and goals, as well as shared administrative services. The vision set out by the original founders of PPOC remains intact, and it is PPOC’s goal as a national organization, to continue to elevate and maintain professional standards and ethics. 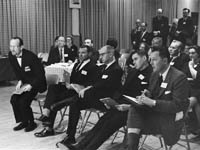 CAPPAC became PPOC Inc. in 1964. PPOC Inc. became PPOC (1970) Inc.
With PPOC’s structural changes in 2014, the position of President came to be known as Chair. The dedicated individuals listed below each accepted the challenge of leading the Professional Photographers of Canada through the myriad changes to the photography industry over the better part of the past century. We thank each and every one of them for their service.